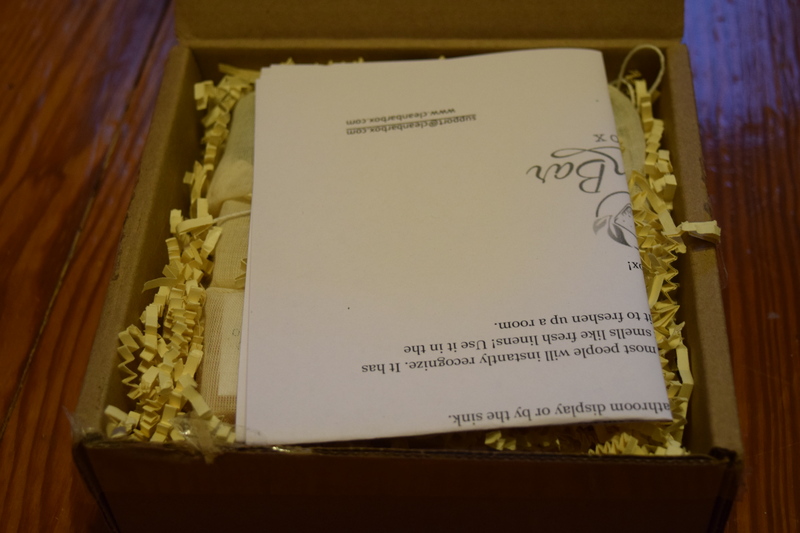 Clean Bar Box: June 2015 & Promo Code! So today’s box is going to leave us clean and smelling sweet. 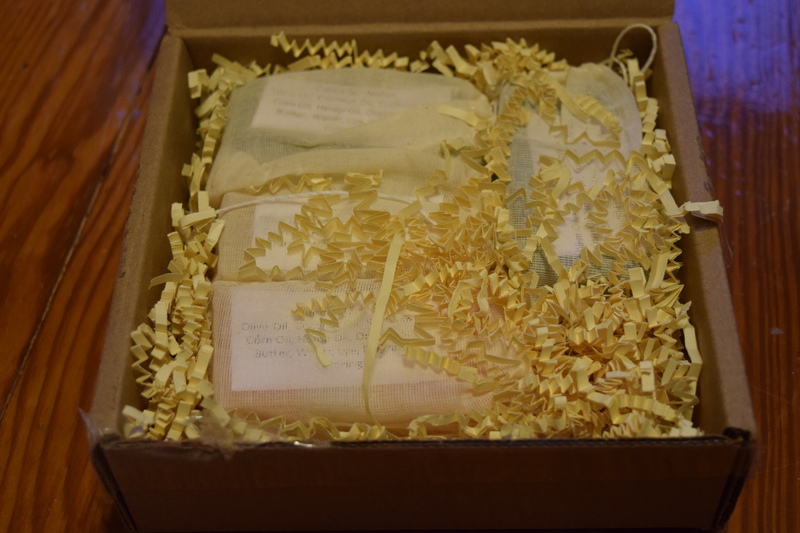 The lovely peeps at the Clean Bar Box graciously sent me one of their natural soap samplers for review. 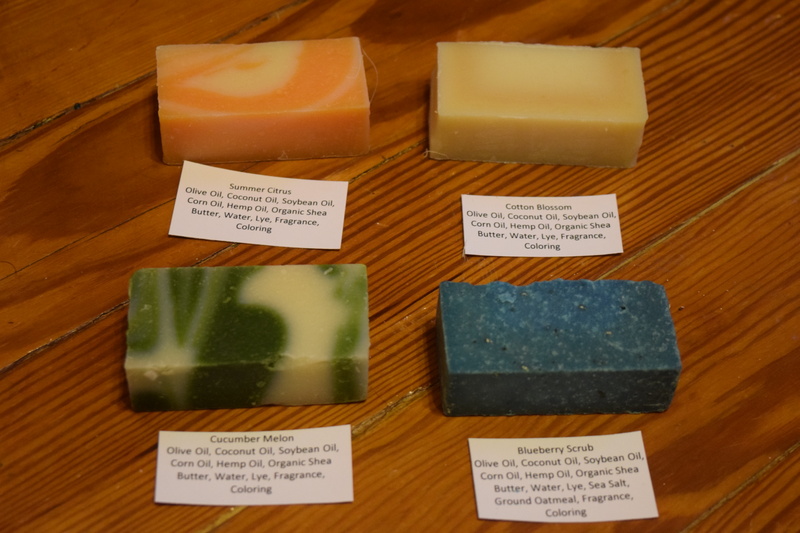 They feature natural soaps in seasonal scents and subscribers have options for box size and frequency of delivery. Use the code 5OFF for $5.00 off a subscription. For details on pricing, jump down to “THE BACKSTORY”. 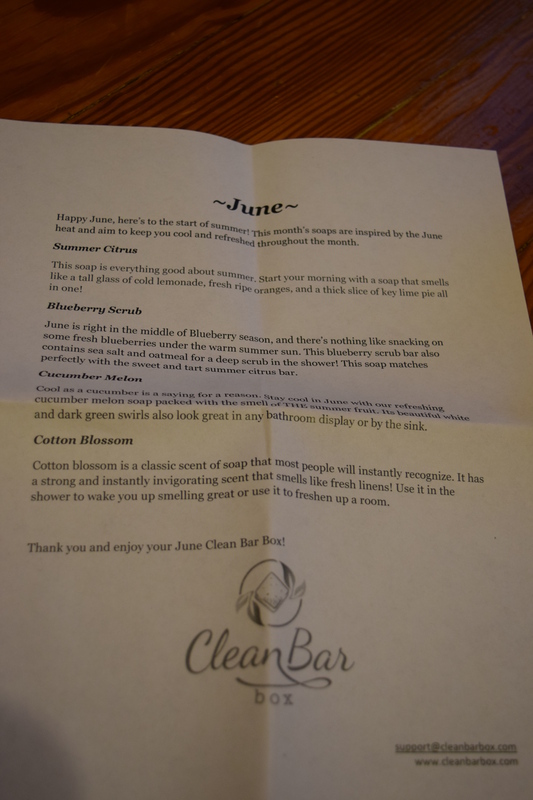 I received the June Clean Bar Box in the half bar sampler size which costs $14.99 monthly (discounts are available for prepaying months). Inside our box is a handy sheet describing the scents and some adorably packaged bars. Also included with each bar is a list of ingredients. Citrus scents are my favorite, especially in shower products so this one is a win for me. 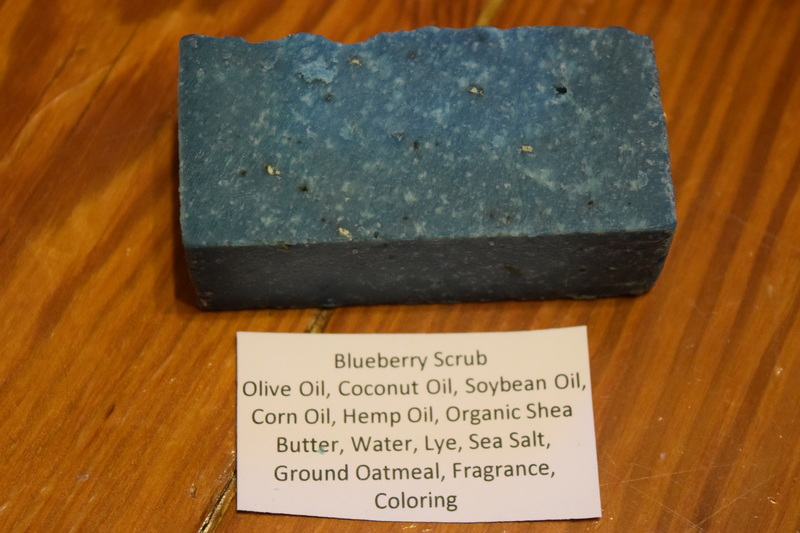 I adore scrub bars because they are an easy way to exfoliate in the shower. I’m also really fond of fruit scented shower products so this one was another great addition. 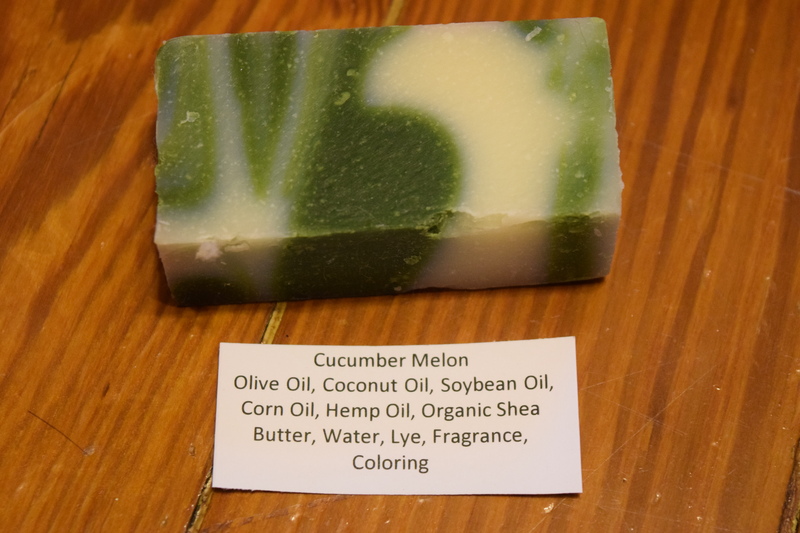 Cucumber is always a fresh clean scent and is one of my favorites when the temperatures start to rise. Another great pick. Unfortunately this one was is a big miss for me. It’s just way too strong. It kind of reminded me of the scent of Irish Spring (which always gives me headaches). I’m going to have to pass this along to someone who prefers a stronger soap and who’s bathroom I won’t be going to regularly. 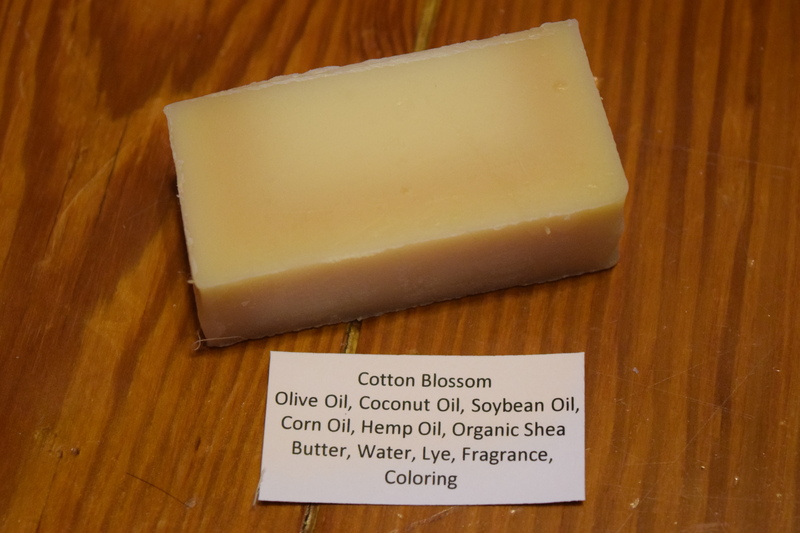 I really enjoy trying natural and handmade products and I loved the scents on all but one of these soaps. The packaging on them was quite lovely, making the sampler nice for gifting. 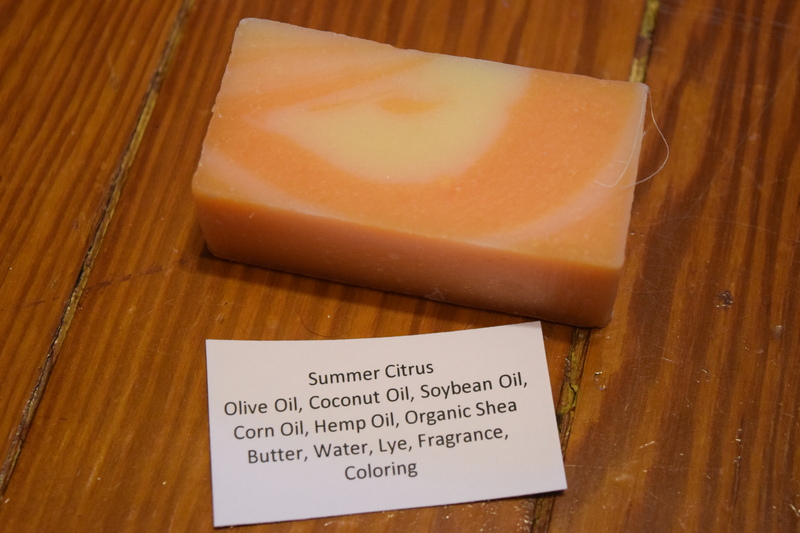 Changing your soap scents seasonally is a fun idea and one that I plan to adopt asap. Clean Bar Box offers several different sizes of boxes, but I like this monthly half size box because you can sample all the seasonal scents and then order your favorites in a regular size from their store. I received this box for free, but the regular cost is $14.99 (which includes shipping). That’s a touch high but these are all natural, handmade specialty soaps so I think the cost is justified and I’d be fine in paying that amount for this box. You can also lower the cost by prepaying several months in advance. So do you change up your soap and toiletry scents by season? Discounts are offered for prepaying and Shipping is Free! Purchase More of your favorite soaps in the Clean Box Shop. Enjoyed your personal review on this soap subscription!! Except for a few products from Bath and Body works, I am now interested in quality bath soaps!! Thanks! It’s always fun to try new bath products!